My husband and I had our first date in Cyprus. We were talking about how we both loved to travel, but often ended up traveling alone. So I, shyly suggested that the next time he planned a trip, if he didn’t have a travel buddy, he could call me. He said “how about at the end of the month when we’re back in Canada?” We did some researching and decided to head to Belize and then Mexico for three weeks. This started our relationship. We figured out that we do well together on planes, in jungles, while hiking, and in planning. All good combinations for a couple! 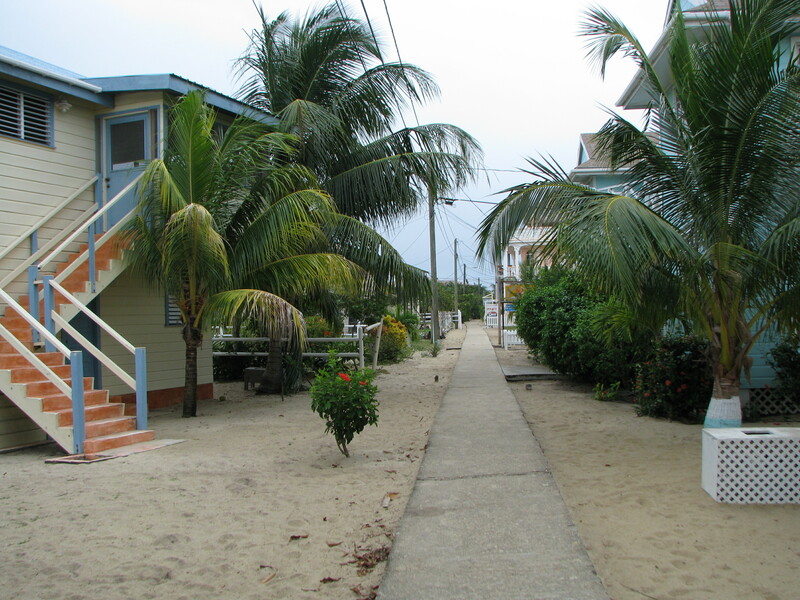 There are a lot of great things about Belize. I had heard that it was an expensive place to visit, especially near the world class diving locations. 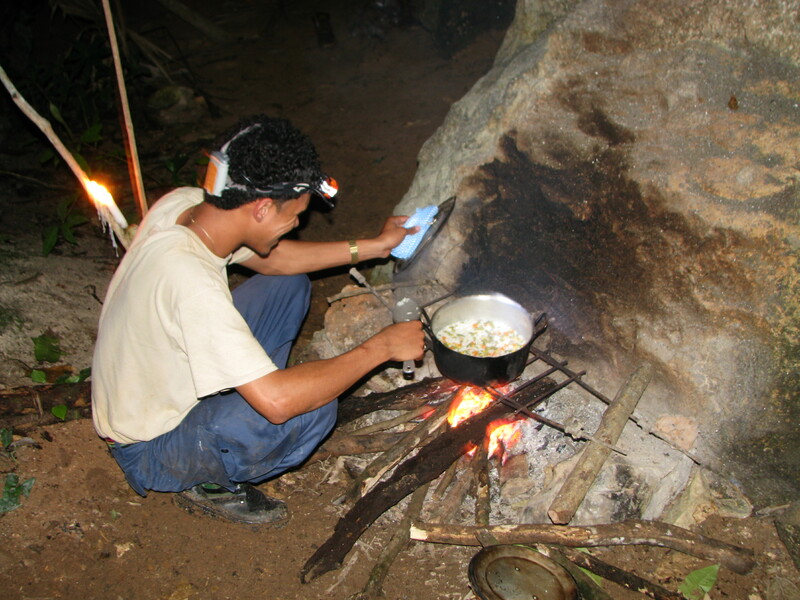 We had decided to conduct our adventure inland slightly and opted for some exploring in the jungles and caves of the country. 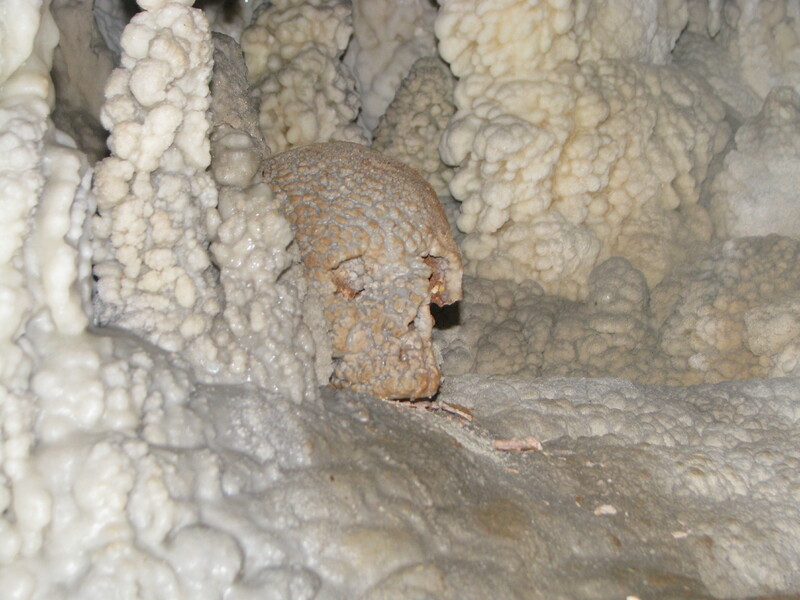 Belize hosts the longest network of caves in Central America, and if you know what you’re doing, or have a good guide, there is a neverending amount of exploring you can do. 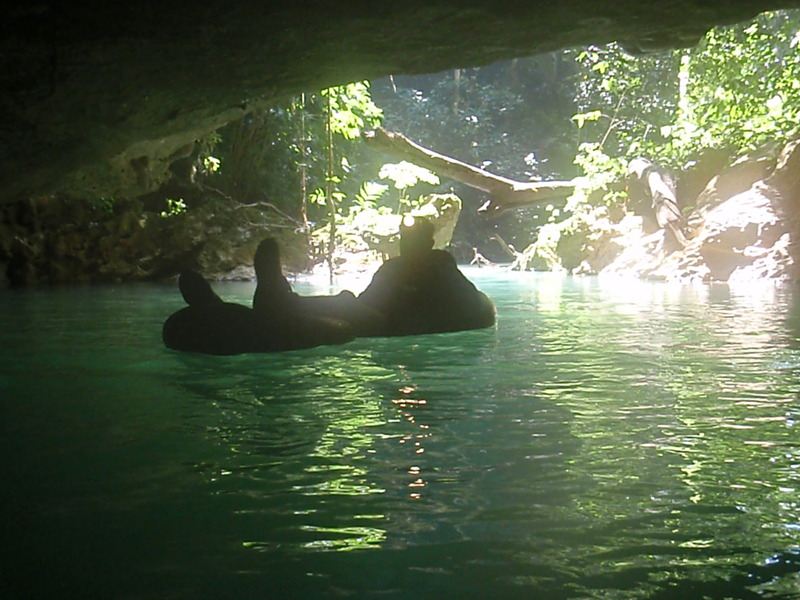 Along with the caves, Belize also has a system of rivers that run right through them. 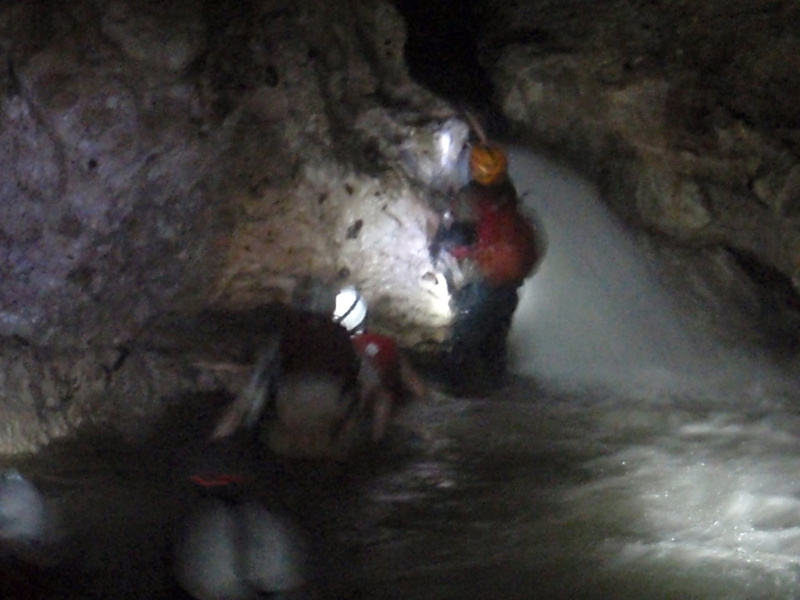 We spent a whole day floating through various tunnels and caves, often popping out into the jungle, and then descending back into the darkness! 1. 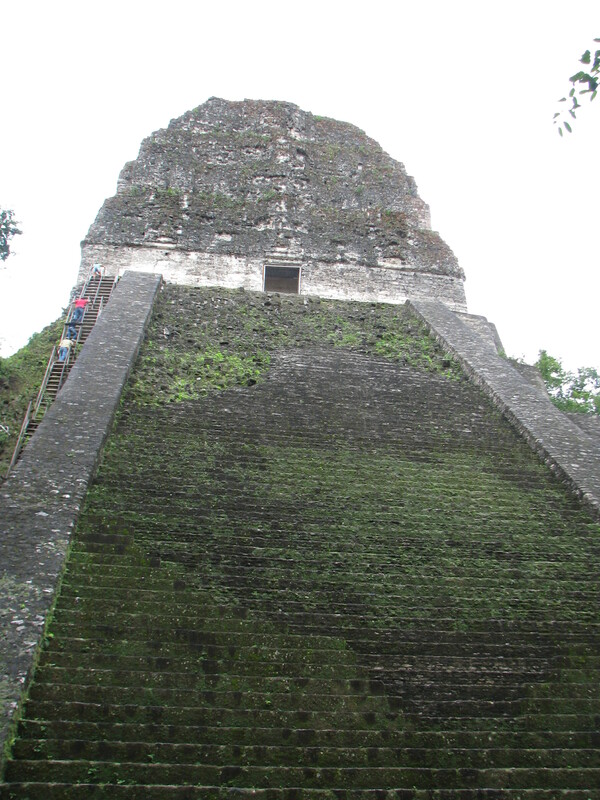 Take a day and head over to Tikal in Guatemala, which is one of the largest sites of Mayan civilization. 2. 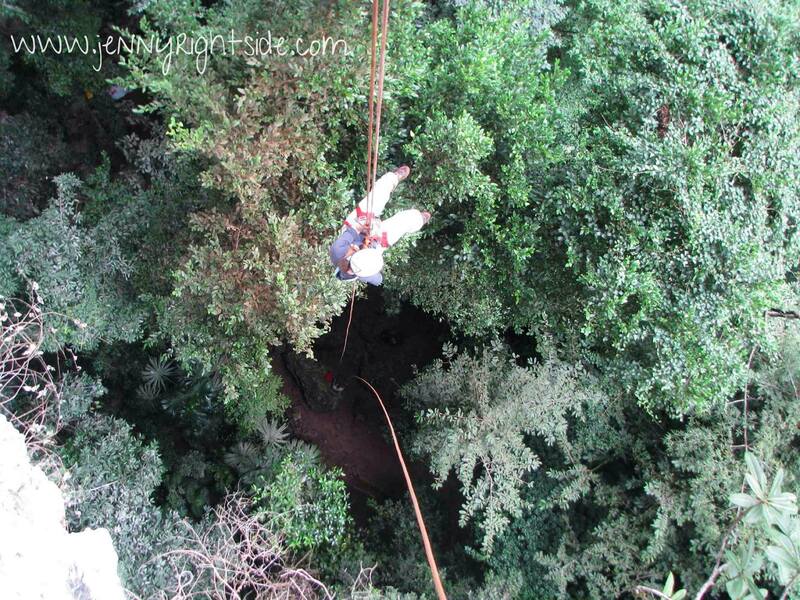 Rappel into a 300 foot deep jungle sinkhole. 3. 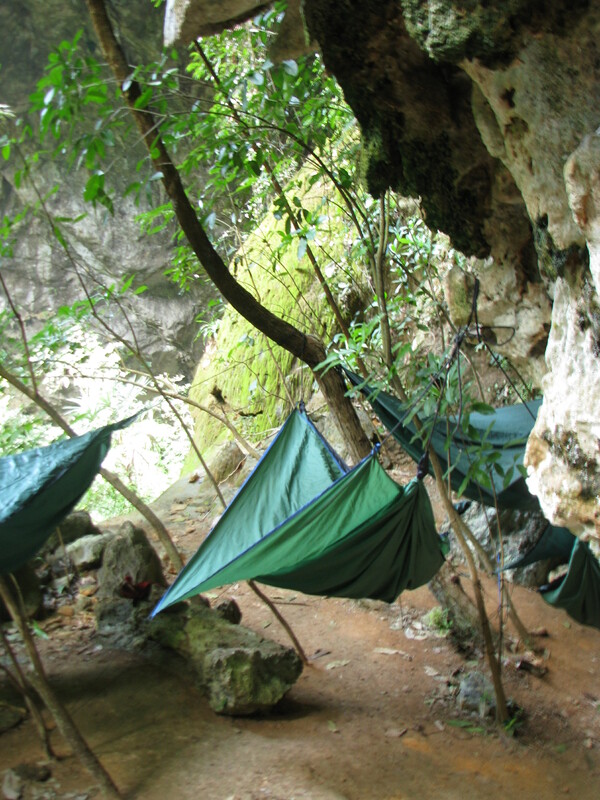 Then spend the night in a hammock, in said sinkhole. 4. 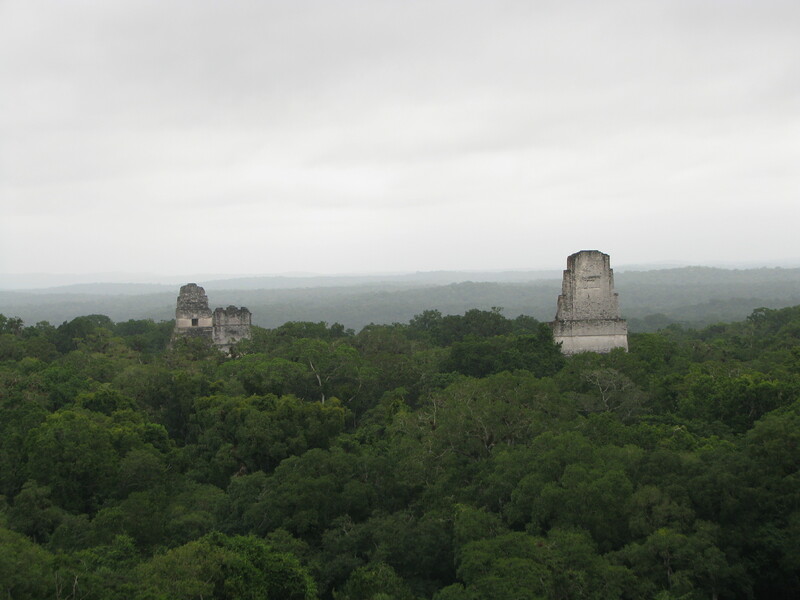 Explore the many cave systems, especially the ones that used to be ancient Mayan sacrificial caves. 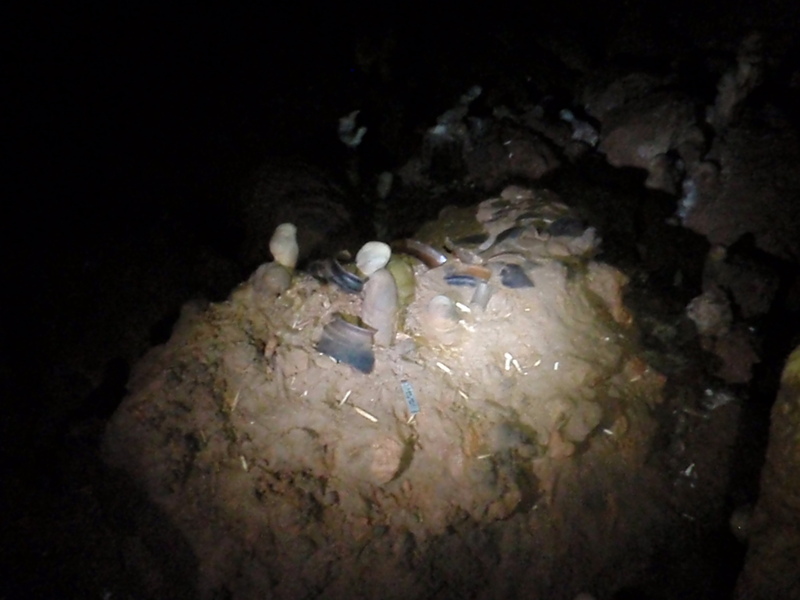 You might find pots and utensils calcified to the cave floors, or possibly the remains of those who belonged to this civilization. 5. 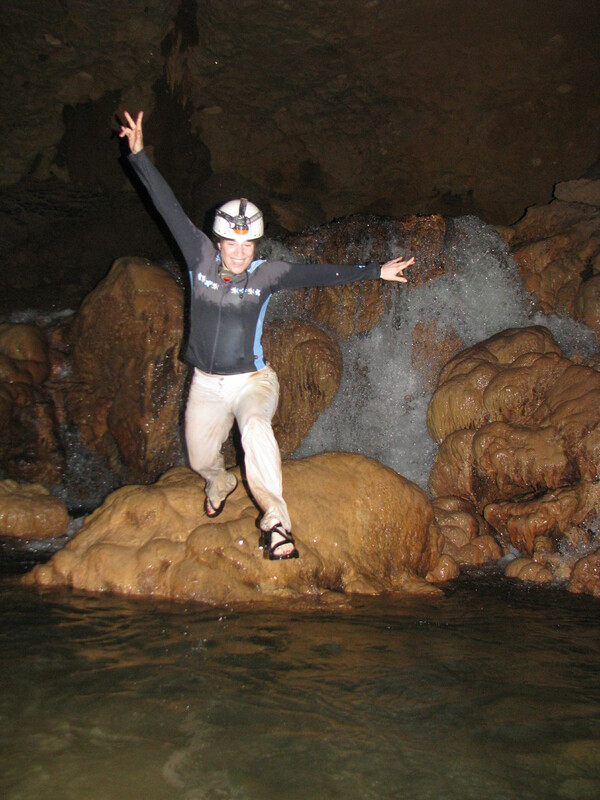 Hike and climb underground waterfalls and rivers! 6. Slide down underground mudslides! Don’t plan on your clothes ever getting clean again though! 7. Visit the coast and relax. We decided to go to Placentia, on the southern part of the coast, and enjoyed food, walking around, listening to the sound of the sea, pretty much doing about nothing. It’s a nice, calm town, and very relaxing. 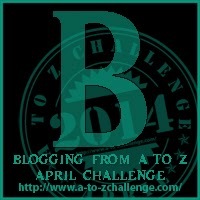 ← A is for Adrenaline!